Not your “run of the mill” 5k. We are so much more! 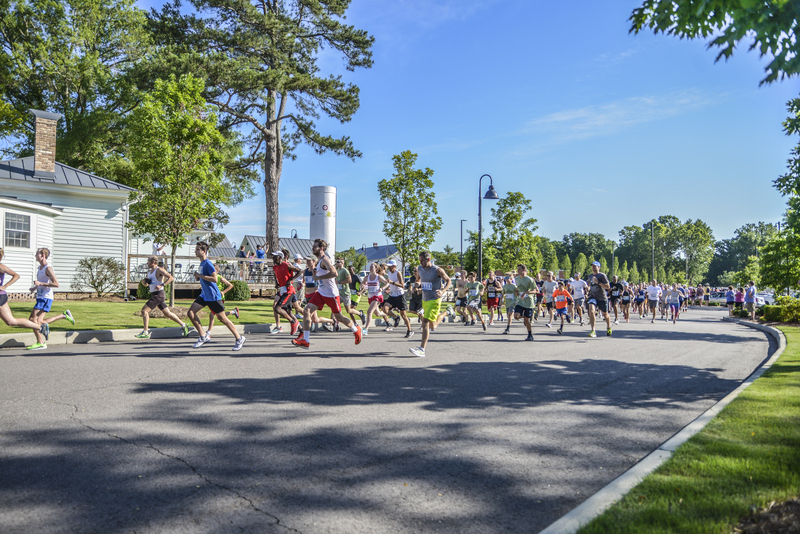 Come enjoy a family friendly morning with running, craft beer, food trucks, and live music! – 2019 Trucks Coming Soon! – 2019 Breweries Coming Soon!